The word geocache comes from two words, geo and cache. The word geo refers to the Earth, and cache refers to a secret storage location. In the case of geocaching the item can be anything! The game is to find the stashed object, usually hidden in plain sight in a public place. Players find the locations using their phones’ GPS. The beauty of geocaching is that anyone can play. All you need is a phone that will accept the app (application) for playing the game presented on the web site, geocaching.com. According to the web site, there are 2,579,133 active geocaches hidden across the globe, and over 6 million geocachers worldwide. The caches are created by ordinary people who are also playing the game. Hidden objects can be as simple as a log book which you sign when you find the cache. Others can be as large as a pirate’s chest, and have items of interest stored inside. One of the mottoes of the game is if you take something away, you should leave something else behind. Once you have loaded the geocache app, your screen will display the geocaches near you –or across the globe, if you want. Your job is to go out and find them. They can be in the city or the countryside. Hiking trails are favorite places, as are public landmarks. Your GPS will get you close. 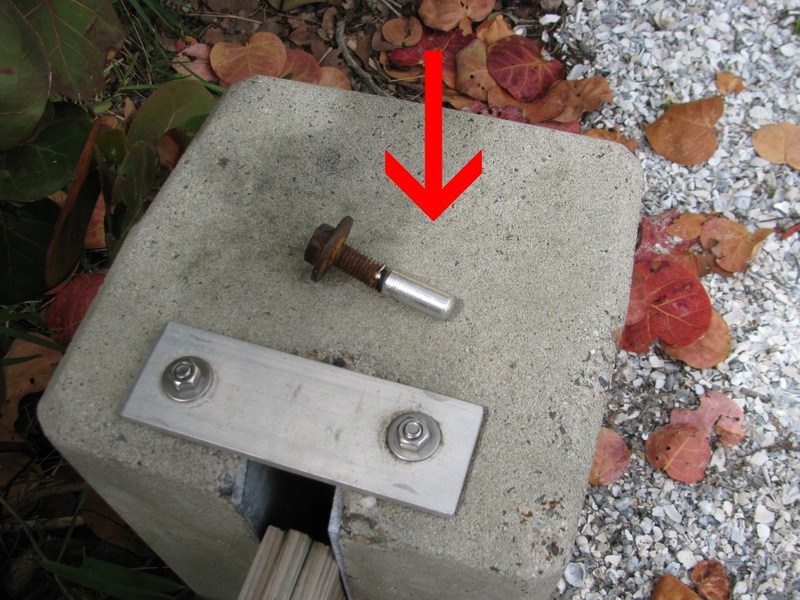 Once you are there, it is your job to figure out how and where the geocache is hidden. Favorite tricks are to put the items under something, or to hide them inside of common objects. Here at Clearwater Beach, one of them is hung on fishing string inside a sign post. Another is attached to a bolt set inside a piece wood, both attached to a fence at the end of a beach road. Use your wits and imagination to discover your first geocaches. After a few finds, you will get better at discovering caches. The Florida Gulf Coast is a paradise. Our beaches are covered in soft white sand, often with mangrove forests nearby. The boating opportunities are endless. The combination of the two make this a fantastic place to geocache. Discovering a hidden cache in the city might be fun, but have you ever found one on an uninhabited island? 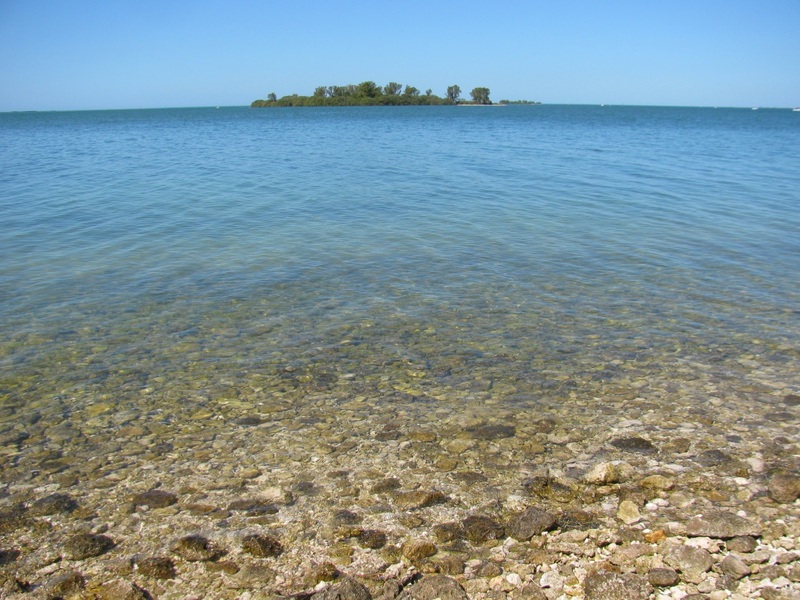 Some of the caches here in our area are hidden underwater, some are near ruins of wartime bunkers, and others are stashed in a wooded area on islands accessible only by boat. The terrain of our area ups the game a notch, adding water and difficulty of access. While we don’t believe you need an additional excuse to head out to an island, geocaching on the Florida Gulf Coast makes it all the more exciting. On Anclote Key you will find miles of beach that rarely see visitors. 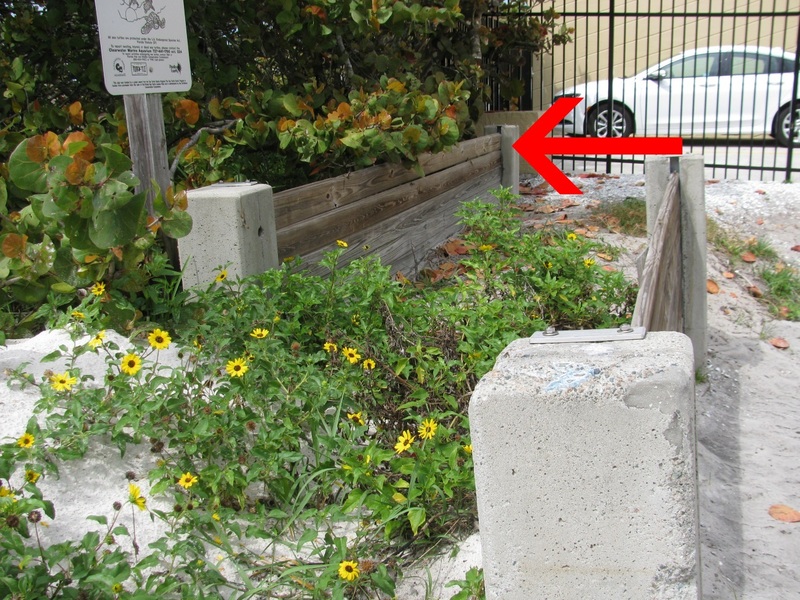 You will also have the opportunity to find the three geocaches hidden there. 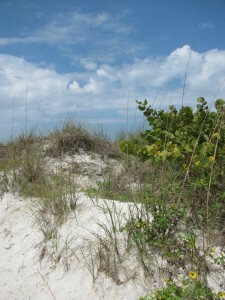 Honeymoon Island State Park is a beach island paradise. It is home to at least twelve hidden items. 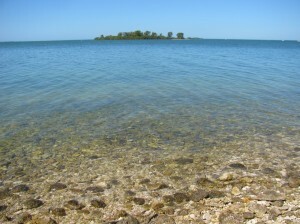 Caladesi Island, accessible by ferry or a very long walk, hides five of the caches to date. Nine of the stashed goodies wait for you on famous Clearwater Beach. The long chain of barrier islands of the coastline hide many more. 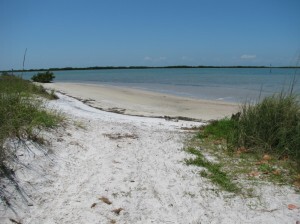 From Sand Key to John’s Pass, a popular tourist destination, our count is thirty five. Famous St Pete Beach has its own collection, some eleven by our tally. 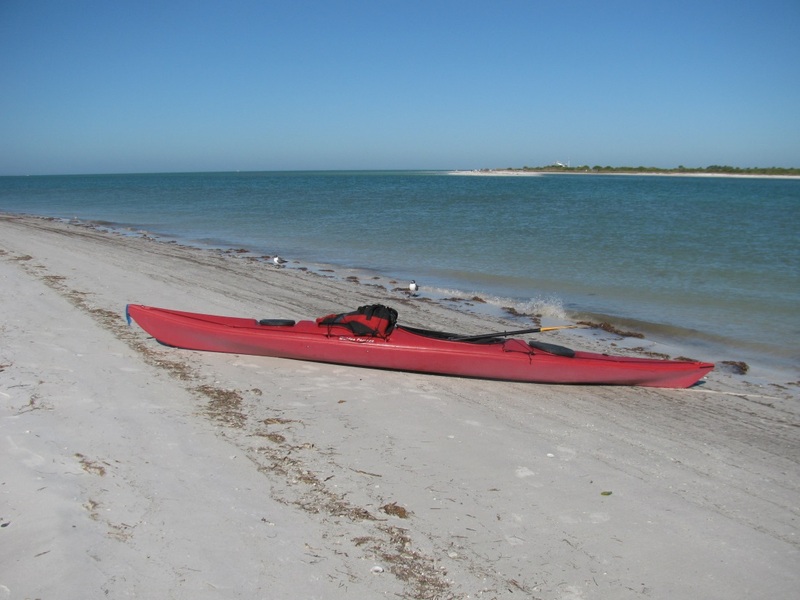 Fort Desoto park, which is one of the best beach destinations in our area, has enough geocaches to keep you busy for long while. 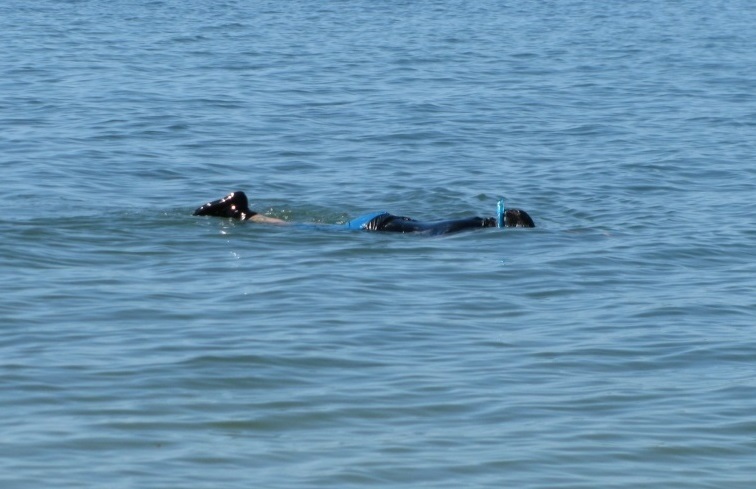 A quick glance at the map told us that a geocacher can find over eighty hidden stashes without ever leaving our beaches. While you are hunting for the hidden items on our barrier islands, you will also be enjoying sunshine and beautiful shorelines. Shelling, sunbathing, beach walks, boating, and other pleasures await visitors to the remarkable shores of the Central Gulf Coast of Florida. 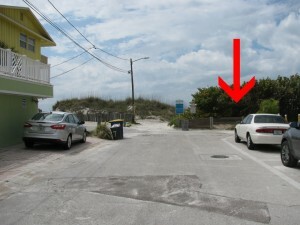 Clearwater Beach, St Pete Beach, and the fun beach towns in between are some of the most cherished beaches in the U.S. Add geocaching to the mix, and you might experience an adventure you did not anticipate. After all, who hasn’t dreamed of finding a treasure on an island? You might imagine that geocaching is the domain of the young, but, so long as you have a phone that loads apps, no age barrier exists. Anyone who possesses a sense of play can join the hunt. So on you next trip to the white sand shores of our coast, give at least one of the caches a try. You might take away a fun vacation memory you did not expect. 2 Comments on "Geocaching in Paradise"
Geocaching is an amazing activity to try out. So much fun for everyone! It is a lot of fun. 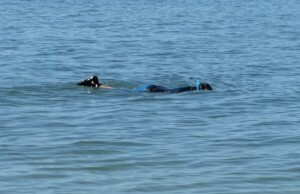 The extra challenges of remoteness and water add a little for us, which is exciting. Thanks, Erin.